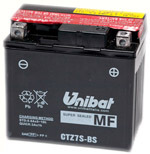 CT Batteries are our heavier duty product line. 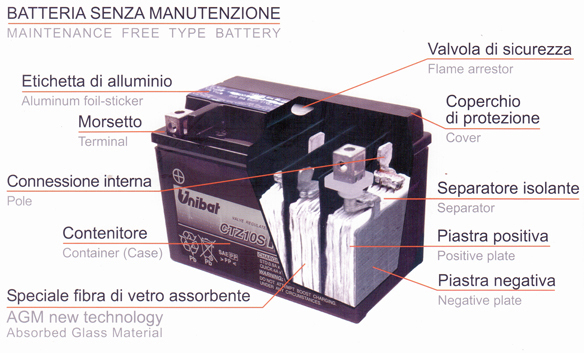 These batteries have Thicker and Higher Quantity of Lead plates inside each battery. CT Batteries Utilize Sealed Absorbed Glass Mat (AGM) Technology.